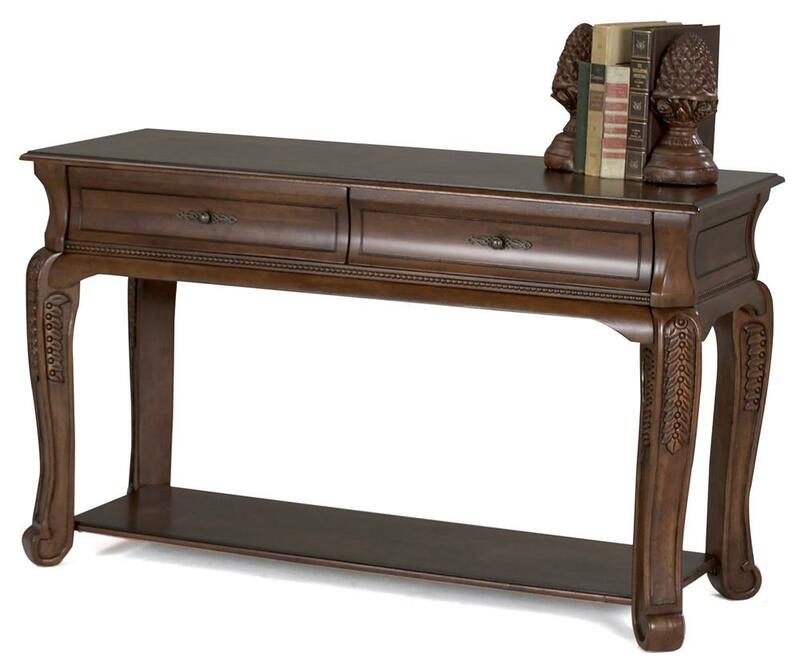 Enjoy high tea surrounded by this sofa table, featuring walnut wood tones, fluted carved legs and a wood inlaid top. 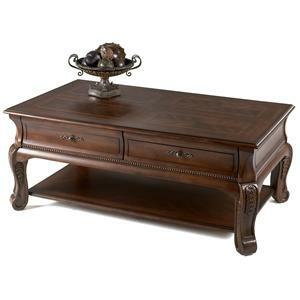 This table features two storage drawers and a lower shelf for beautiful display and storage. 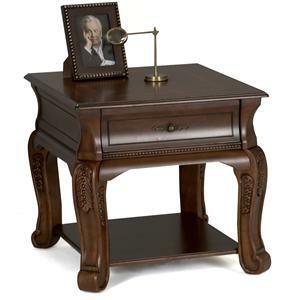 The Winchester 2 Drawer Sofa Table at Morris Home in the Dayton, Cincinnati, Columbus, Ohio, Northern Kentucky area. Product availability may vary. Contact us for the most current availability on this product. Wood & Finish Rich cherry finish. Case Detail Fluted carved legs. Description: Top Wood inlaid top. Case Construction Constructed from cherry and maple veneers and hardwood solids. 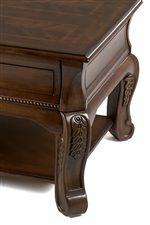 Enjoy high tea surrounded by the Winchester collection, featuring walnut wood tones, fluted carved legs and a wood inlaid top. Very English! 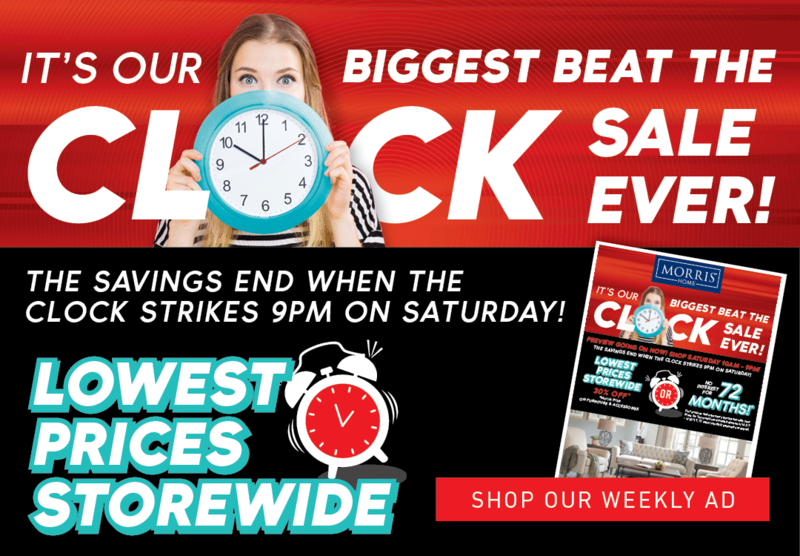 The Winchester collection is a great option if you are looking for Traditional furniture in the Dayton, Cincinnati, Columbus, Ohio, Northern Kentucky area. 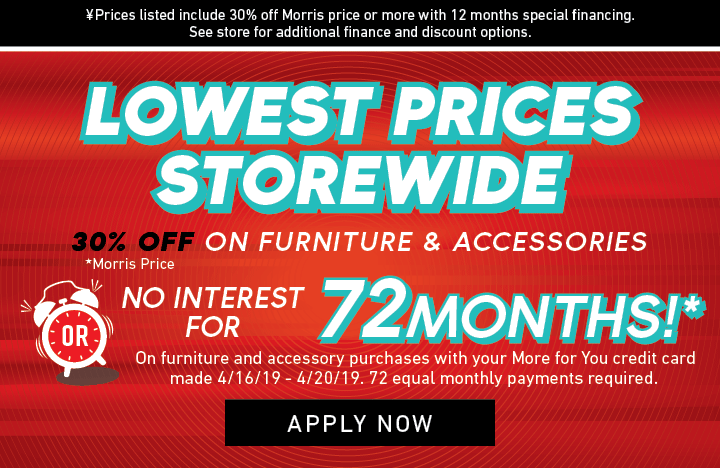 Browse other items in the Winchester collection from Morris Home in the Dayton, Cincinnati, Columbus, Ohio, Northern Kentucky area.